Prom is fast approaching. We are starting to take Rentals on the April dates. 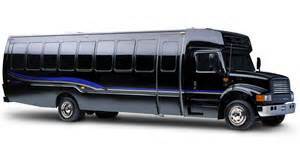 If you and your friends want a party bus for prom, please don't wait. 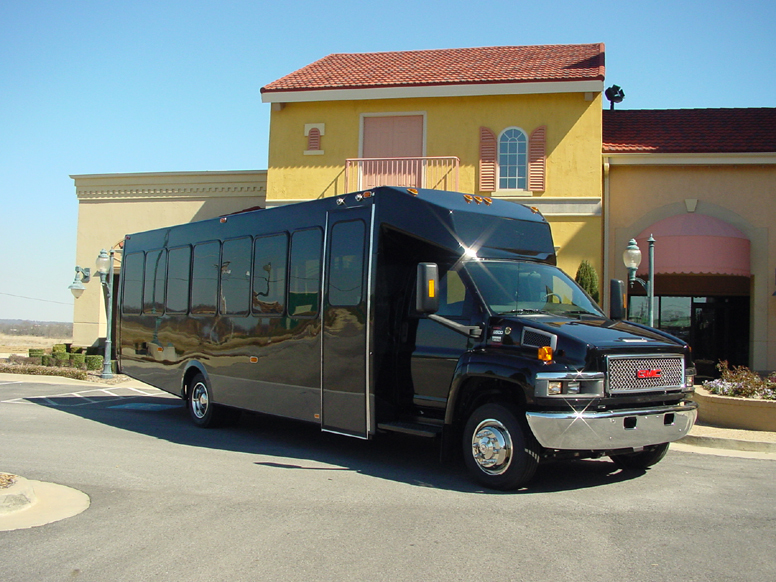 Seattle Top Class Limo And Party Bus offers the best buses at the best prices. Call us anytime to get prices for your prom.